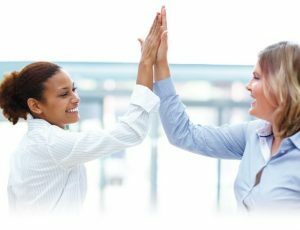 Do you have that person, or group, you know you can rely on? 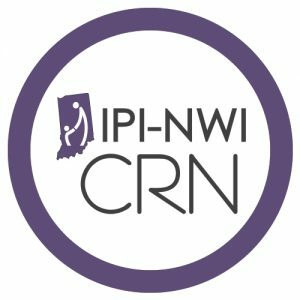 IPI’s Community Resource Network (CRN) consists of programs, community organizations, and entities in service to families throughout the State of Indiana, who provide resources and services to which we feel confident referring Indiana families as they travel the road to family stability and wellbeing. These organizations are our partners, for we have found that, in concert, we provide better solutions than we can separately. You or your organization/entity have a passion for serving families towards the goals of family stability and well-being. You or your organization/entity serves families in Indiana. IPI has utilized your resources/services for the families we serve to their satisfaction. IPI is eternally grateful to its partners in service to the families of Indiana. And we are always looking for new members to give the CRN stamp. Just click on the stamp to learn more about and/or to be a part of our Northwest Indiana CRN.